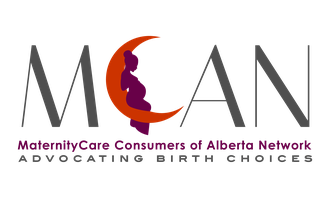 The MaternityCare Consumers of Alberta Network (MCAN) is the provincial body that represents Alberta consumers on important maternity care health policy and other initiatives. Alberta women freely choose where, how, and with whom they birth. Nan Nassef is MCAN's Artist-in-Residence. Nan prepared and delivered a powerful spoken word piece for MCAN's Leadership Face to Face meeting.